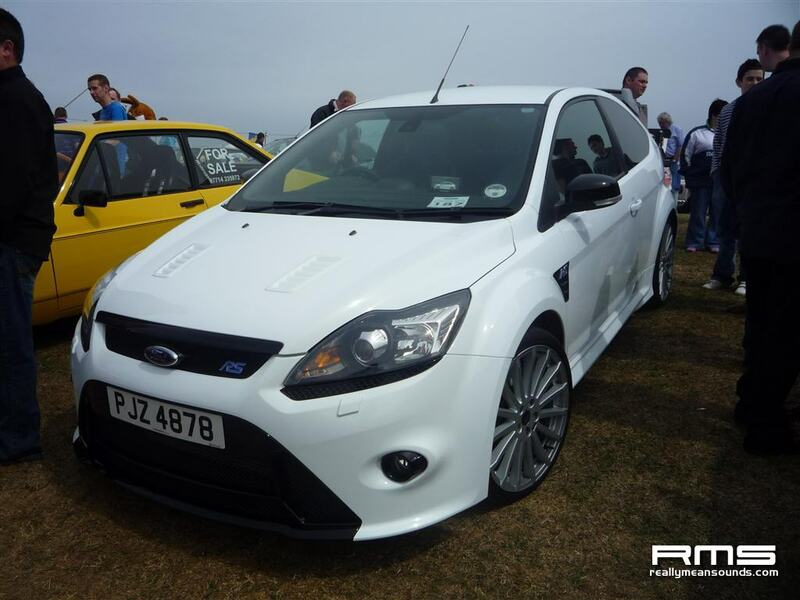 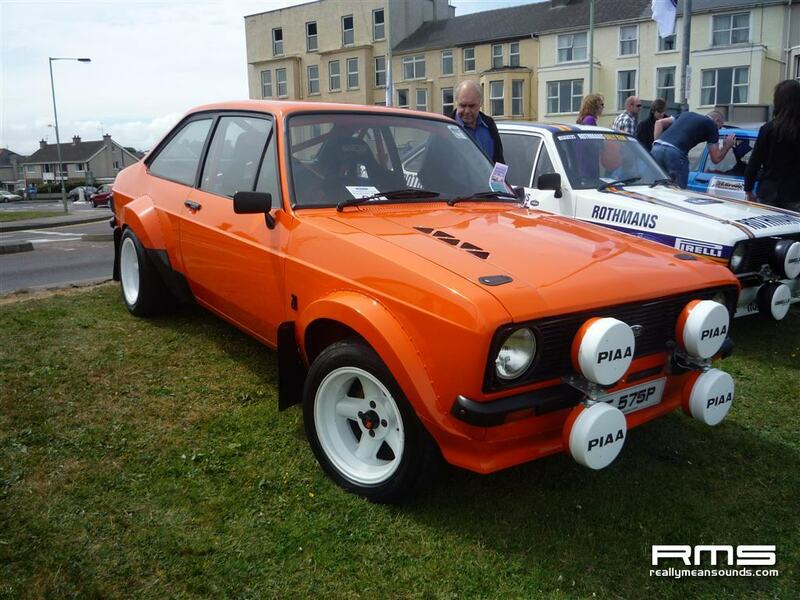 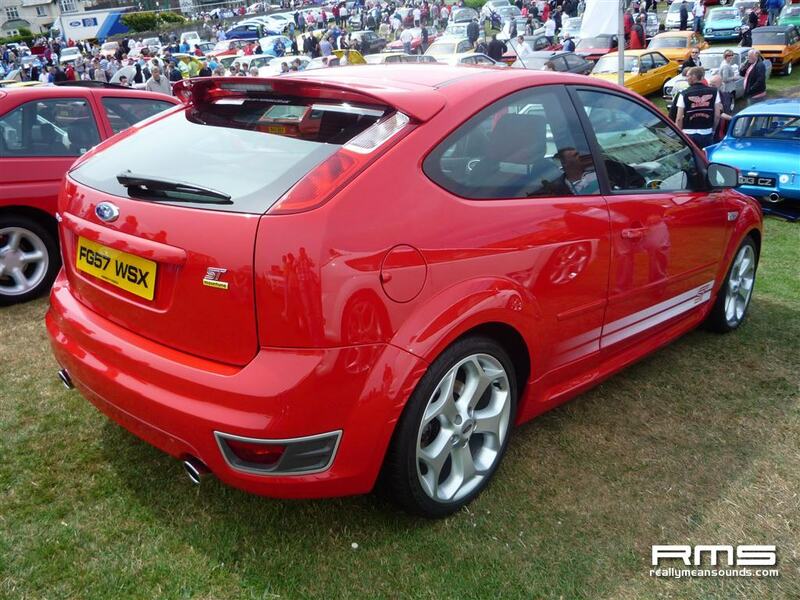 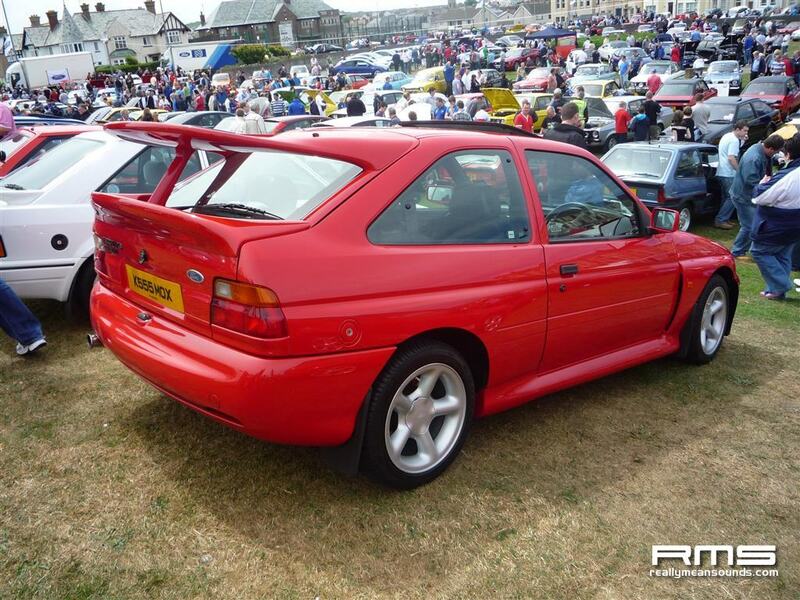 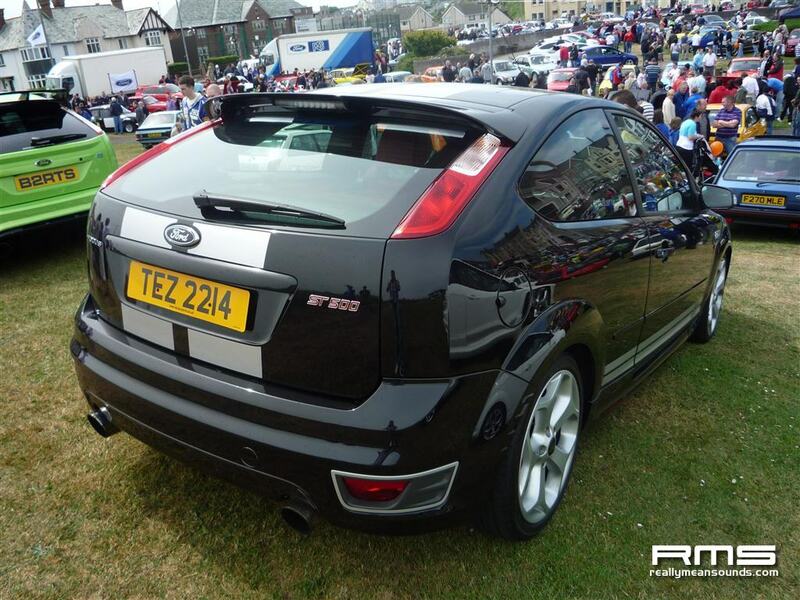 Sunday 6th June saw the annual Causeway Ford Fair (//www.causewayfordfair.co.uk) take place at Portrush again. 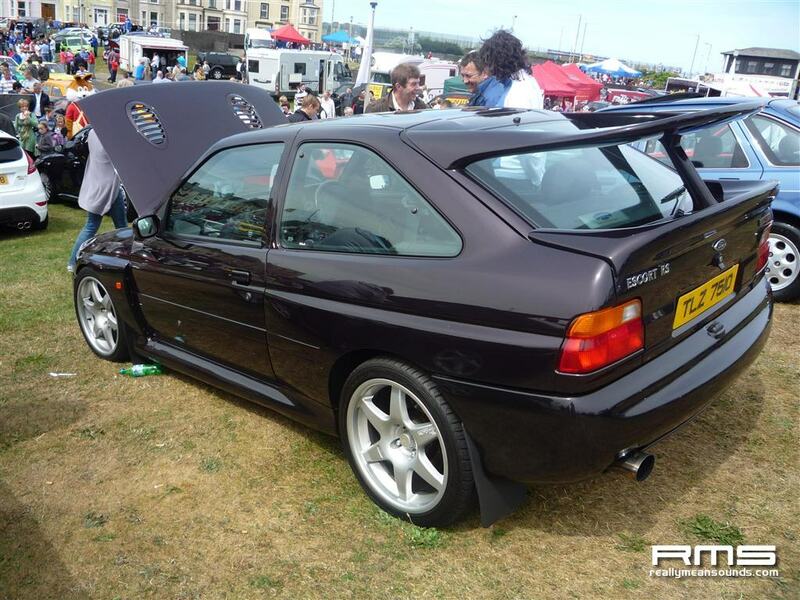 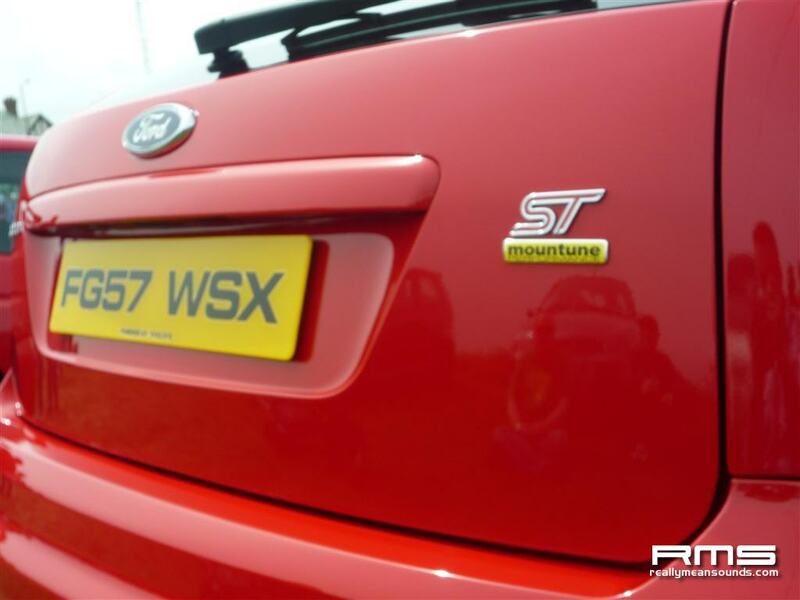 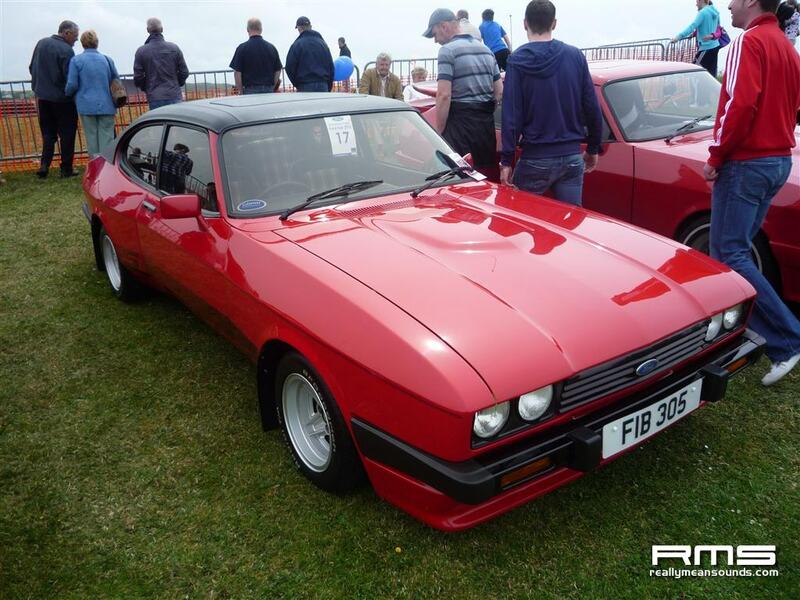 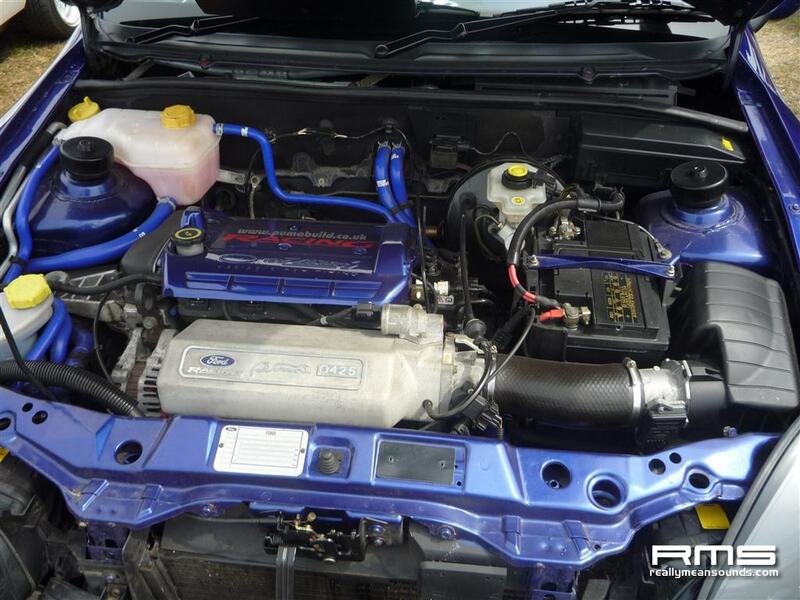 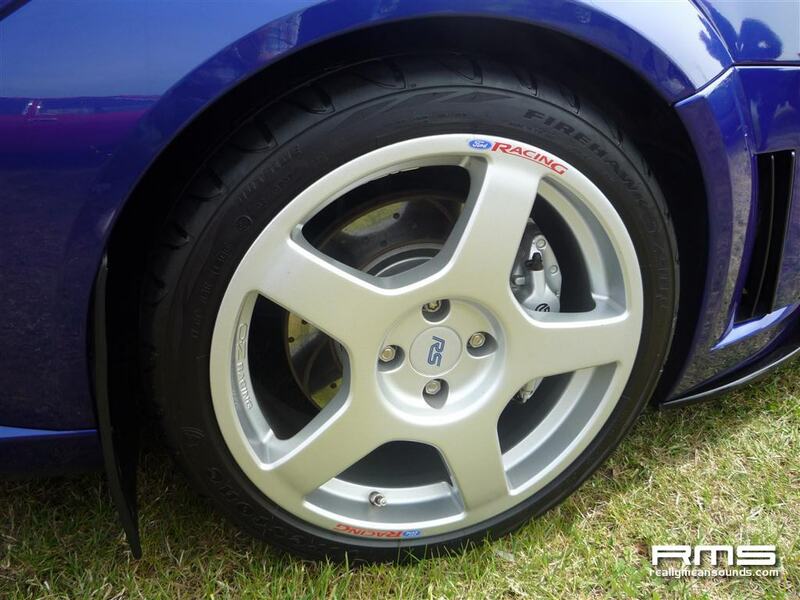 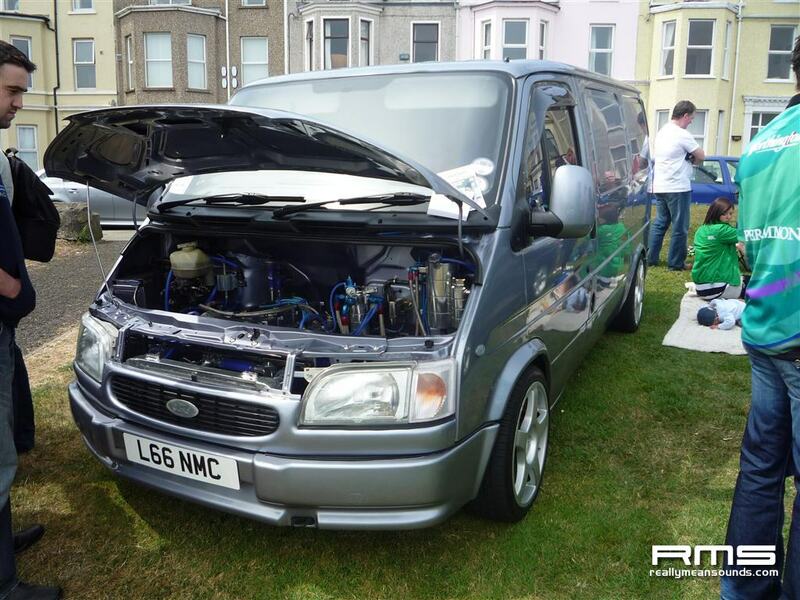 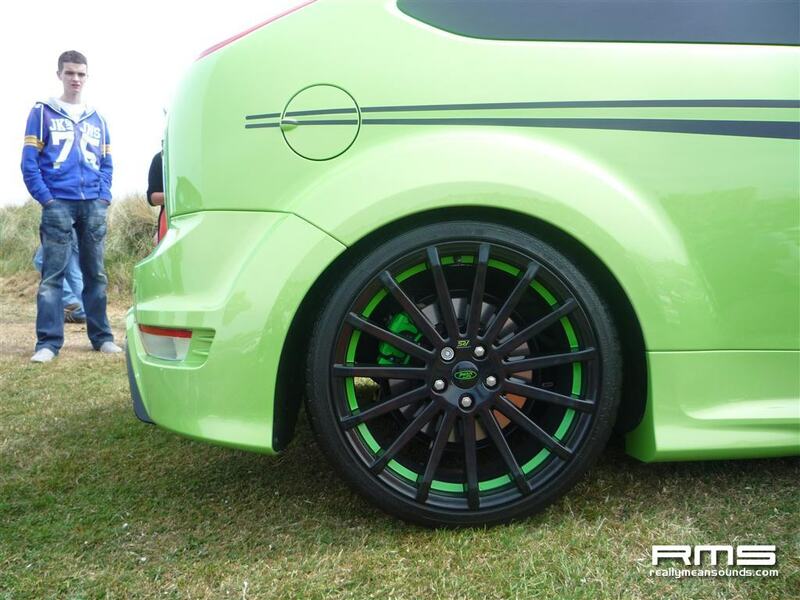 Held in the grounds of the Dunluce Centre, the show was one of the bigger Ford shows hosted in recent years with almost 400 cars and 11,000 attendees passing through. 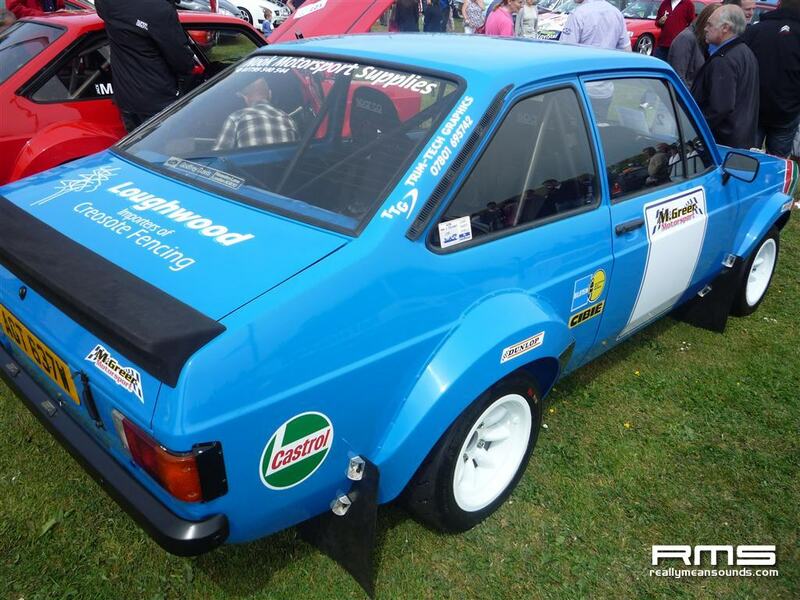 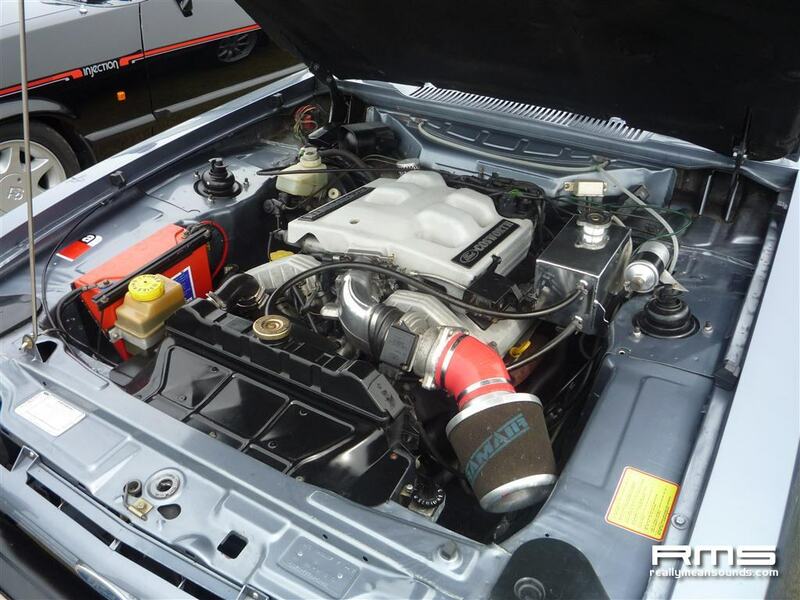 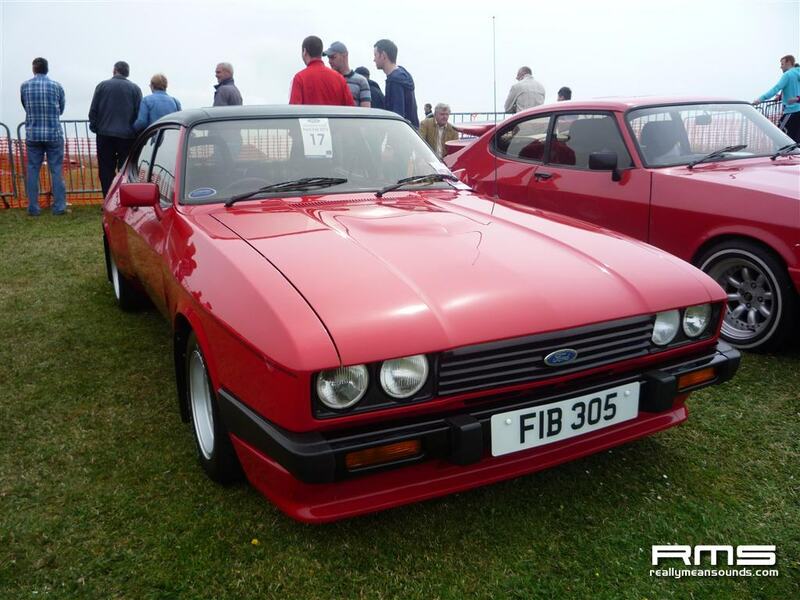 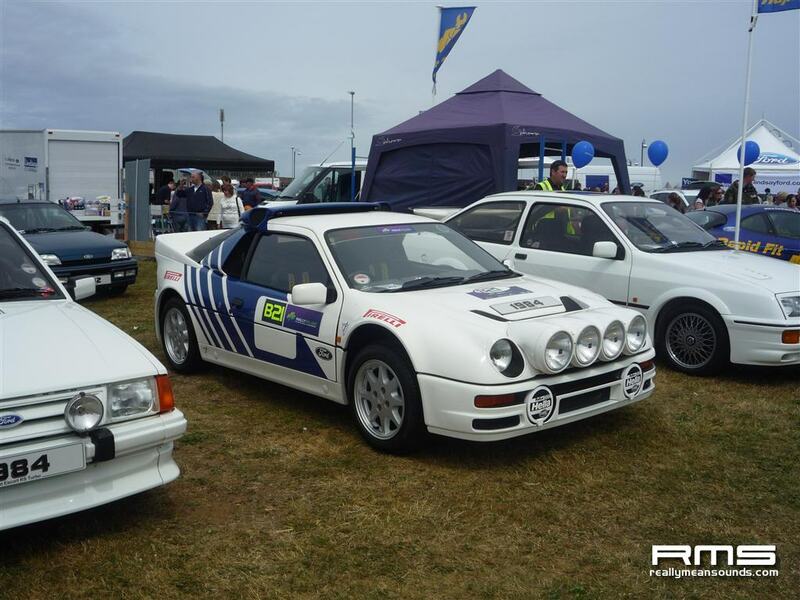 There was a great range of cars on display; early Mk1 Escorts right up to the recently released Focus RS Mk2, classic Fords from the 60s and 70s, rally spec examples, sports versions and family saloons, modified and unmodified – truly something for every Ford fan who attended. 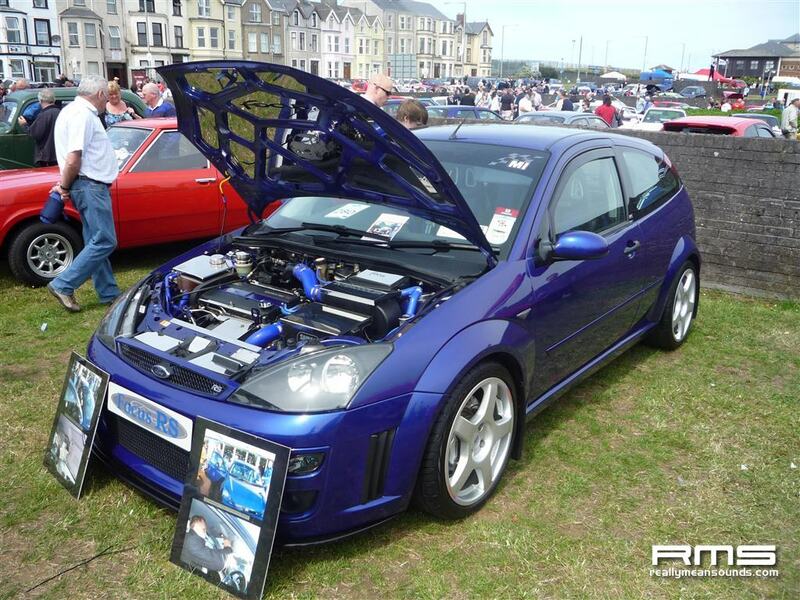 The quality of vehicles on display was also superb. 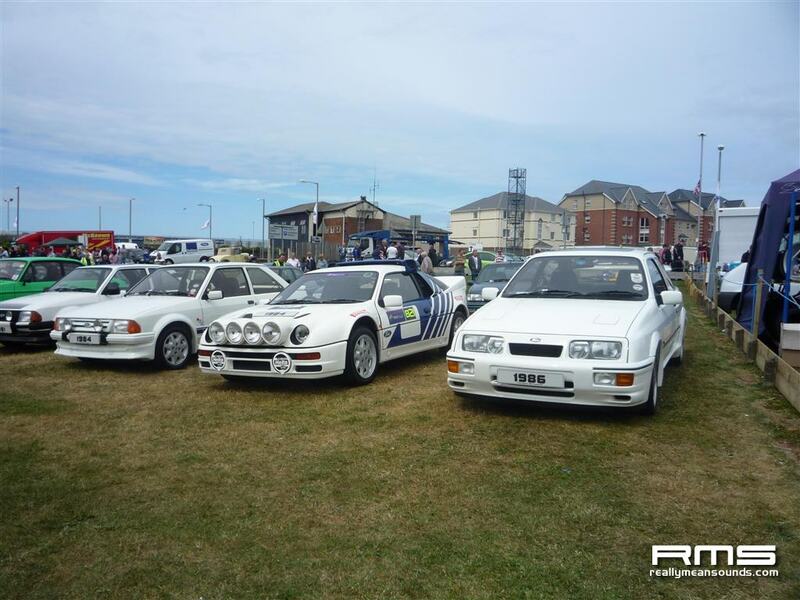 Although the day got off to very dull start, luckily the clouds soon parted and everyone was able to enjoy the summer sun whilst checking out the cars. 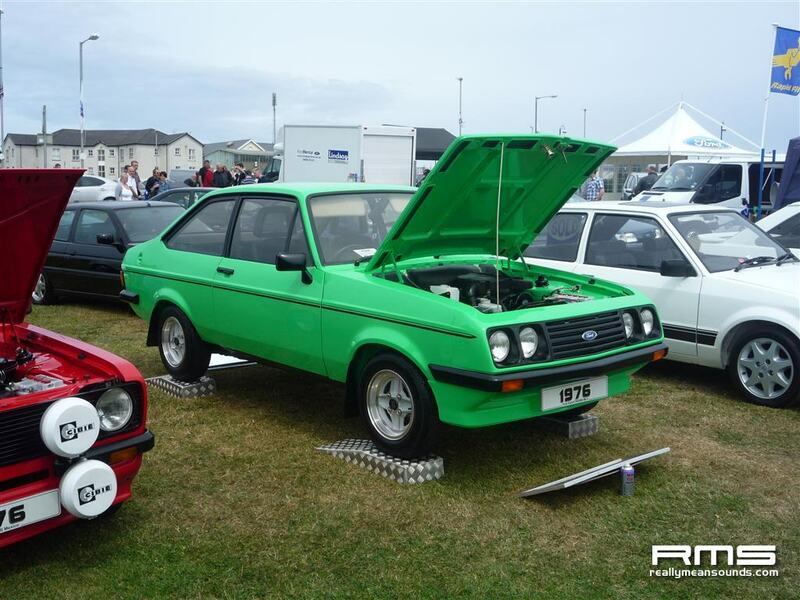 Asides from the huge amount of vehicles on display, there were also traders and stands from Lindsay Ford, the PSNI, and many more. 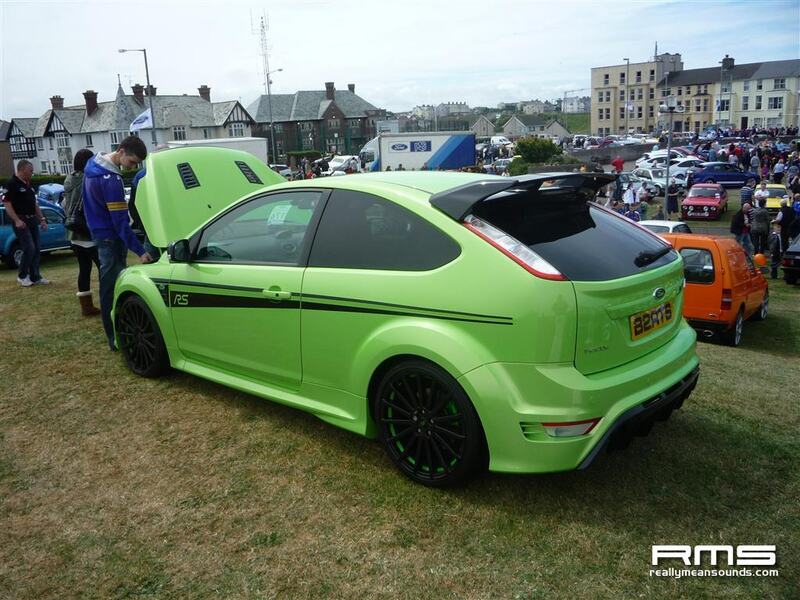 With the relaxed atmosphere and great organisation of the cars and displays, I’m sure Ford fans across NI will be eagerly looking forward to next year’s event.